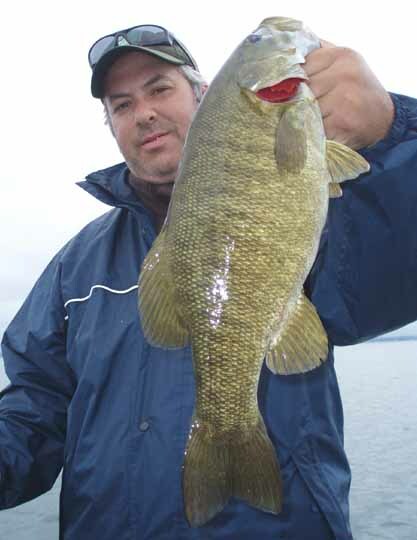 Was on the water today with former Quebec bass pro Mark Currie fishing the St Lawrence River near Montreal. I have the privilege of fishing with Mark quite often and every time I learn something new. I have become adept at reading the water from on top to know whats going on underneath. 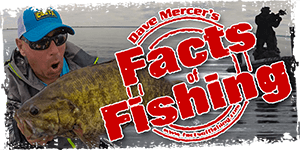 Current breaks and seams to riffles and such are very important to know how and where to present your baits in our waterways. Fish are in their Fall migration patterns and holding on various structures and depths from 1.5 to 30ft. 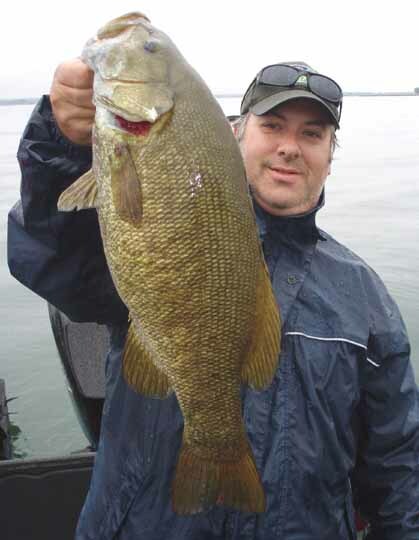 Those who fish bass in current filled rivers know EXACTLY how hard these smallies fight. You can honestly times it by 1.5 when it comes to catching them in rivers with the big flow. We started off fishing very shallow weed/rock/sand flats near deep water edges. Things started off slow with Mark on a jerkbait and myself on a tiny redcraw crankbait. I hooked up first in short order and in the shallow water these fish have nowhere to go but up and up it went. She was big and dark(deep water fish up to feed) and not happy. My spinning reel's drag was on lockdown and when she pulled-drag was going out steady.Awesome power. By the time the fish was netted only one of the six hook points was hanging on to the slimmest of tissue. The fish was huge-weighing in at 6lbs 2 oz and a personal best smallie.First fish of the day and a PB-gotta love that. We are used to these fish schooling by this time of year and spots kicking up large #'s but this fishing season has been a bit funny as you well know and most spots today produced one maybe two fish each. We fished many spots plucking lone feeders. 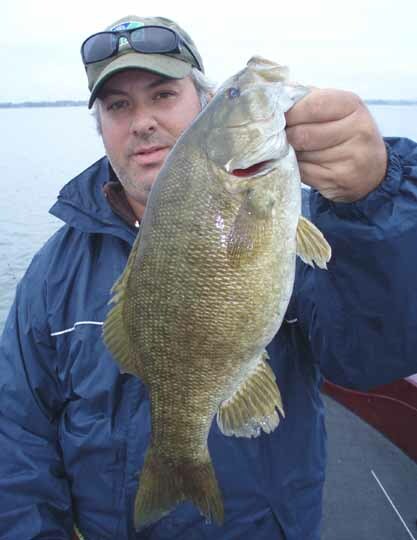 About 20 bass were landed today with none going under 2 lbs and most between 3-4 lbs. Pics to follow guys !! 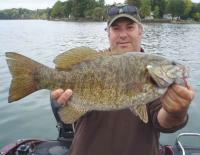 Can't wait to see the pics Darren congrats on the PB.My biggest smallie was 4 1/2 lbs and caught it trolling. Here you go Darren....exceptional catch there Bud. Thanks guys and Roy for helping with the pics. BTW-if any of you ever find yourselves in the Montreal area and are looking to get on fish like this,Mark is available for daytrips. 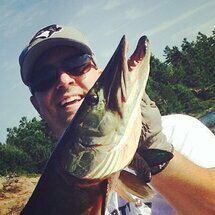 He is on fish from trout,salmon,pike,walleyes,muskies and has been known to catch a bass or two.Feel free to pm me for info. There will be more reports like this between now and end of Nov.